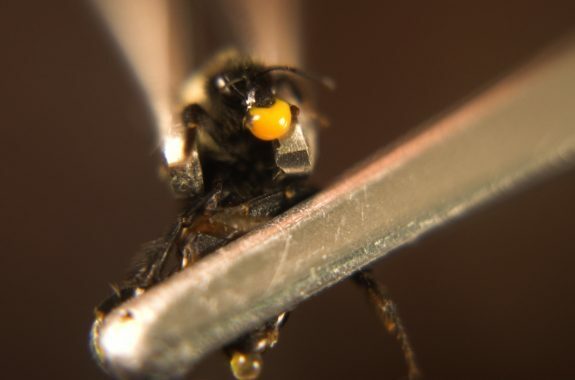 Bumblebees are one of our most important native pollinators. To learn more about them, researchers study their vomit. 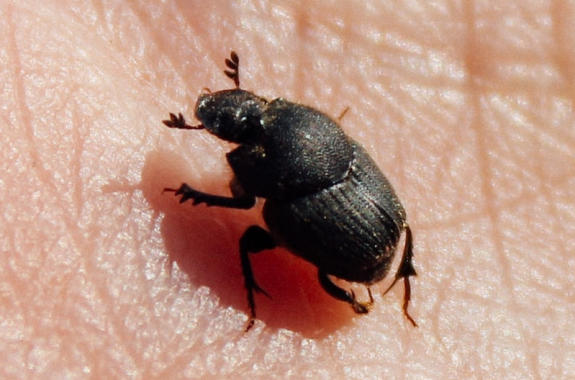 Eating poop isn’t the worst thing these beetles have to live with. 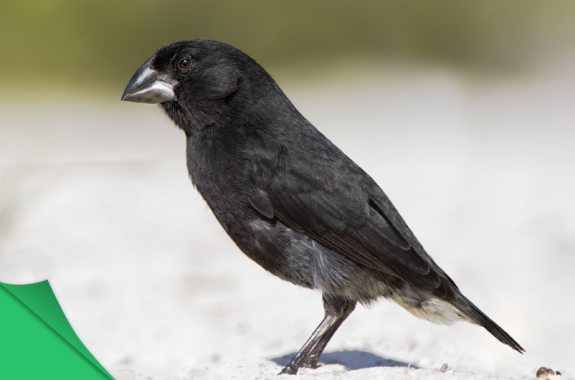 A New Beak Evolution Lab! This evolution simulation goes further by modeling reproductive success while giving young engineers an opportunity to flex their skills. 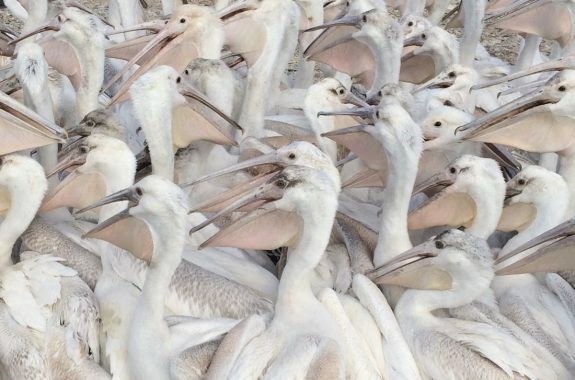 Ten million birds stop at Utah’s Great Salt Lake every year to feed, fatten up, and relax. 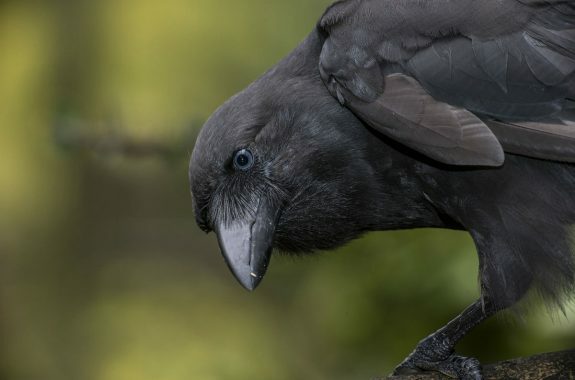 How researchers are working to save a nearly extinct Hawaiian crow, the ʻAlalā. 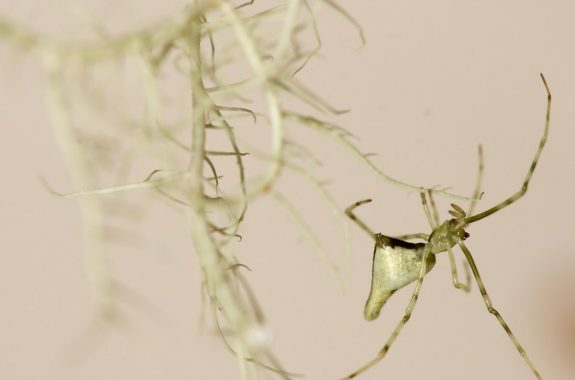 A look at some of the unique biodiversity found in the Hawaiian islands, and efforts to preserve some species found nowhere else on Earth. 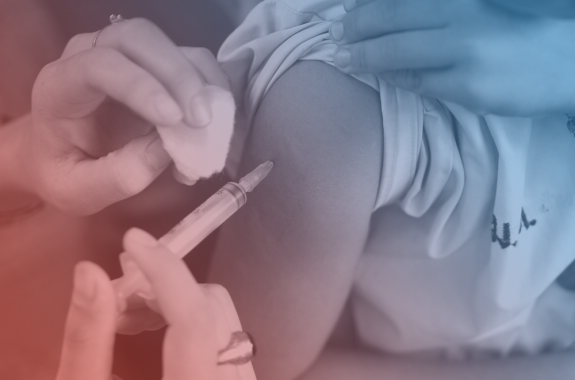 Will a new education program convince fewer people to forego vaccines? 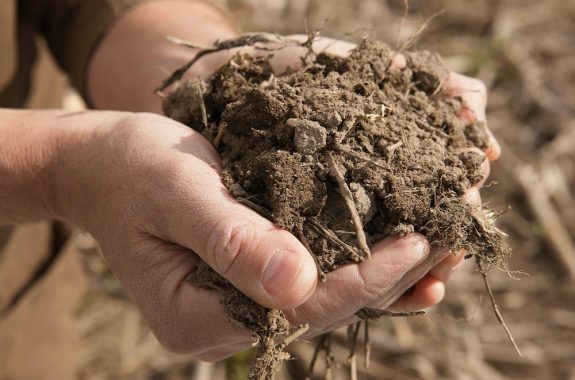 How can we protect soil health under changing climate conditions? After long suspecting a signaling system, scientists can now see how one leaf talks to another—in real time. 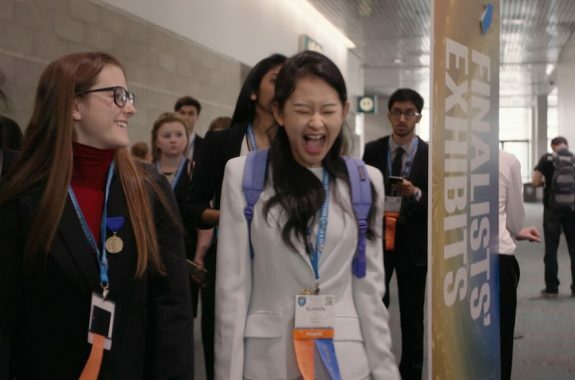 A new film about the International Science and Engineering Fair gives a look into the niche world of the grand championship of science fairs.